As the world leader, Daikin HVAC systems deliver comfortable, healthy environments around the globe. Daikin can be found everywhere from private homes to towering skyscrapers. The Daikin One+ Smart Thermostat was designed from first principles to provide a refined user experience and seamless integration with the most sophisticated architectural environments and HVAC systems. Roku is a pioneer in streaming media. As a start-up, they are successfully competing against some of the highest capitalized companies in the world. Bould design created and evolved a unique Industrial Design brand identity to help them succeed in a very competitive product category. 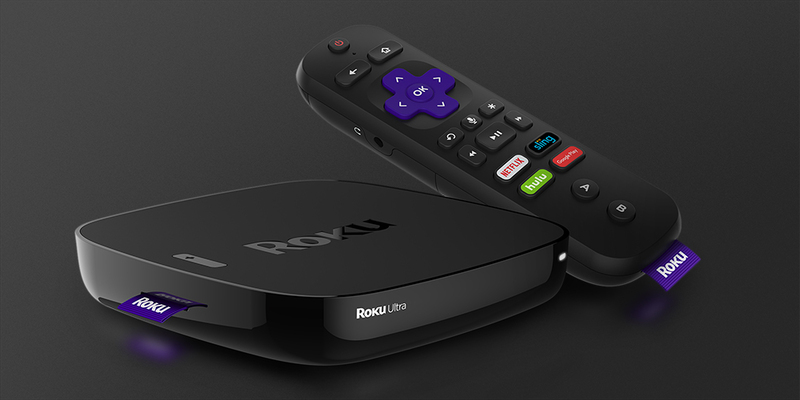 The Bould Design/Roku collaboration has been going strong for over six generations of products. The Roku TV Wireless Speaker System is designed to bring full, rich sound to your Roku TV™. The Touch Tabletop Remote allows you to control music streaming via Roku TV and Roku TV Wireless Speakers from anywhere in your home. An exercise in restraint and understated elegance, the Industrial Design confidently extends Roku’s design language into the audio space. 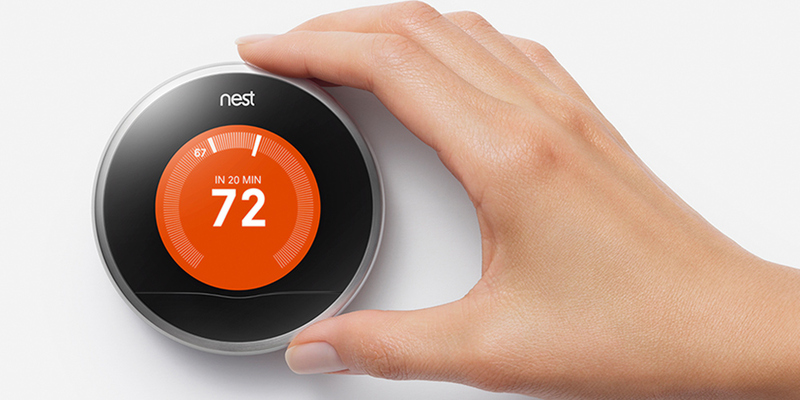 The Nest Learning Thermostat is a tour de force in user experience design. An arrestingly simple device, you turn the dial to set the temperature and in a week or so it knows your schedule and adjusts automatically. The stainless steel ring glides smoothly around the display while reflecting the color of the adjacent wall. 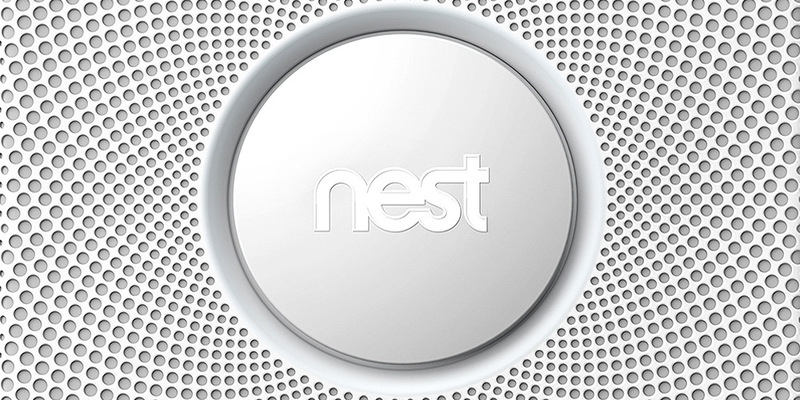 Installation takes less than twenty minutes using only the pod-shaped Nest screwdriver. The result of a no-stone-unturned design process, the thermostat is now in it’s third generation and is sold throughout the world. Smoke detectors were an unloved product category. 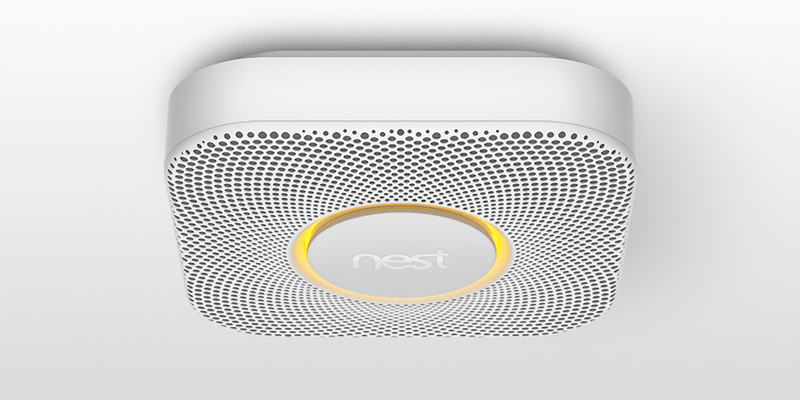 The Nest Protect brought them into the twenty-first century. 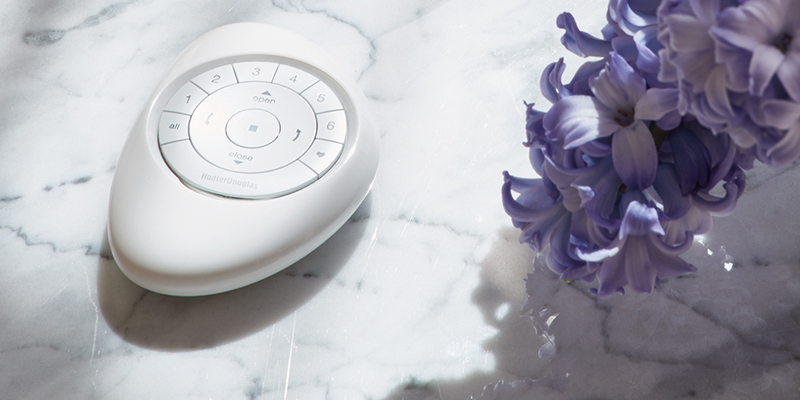 What was once a crude sensing device became an integral part of a smart home. At the center of a sunflower vent pattern sits a large, inviting button that silences the Protect when you merely burn the toast. Underneath the button, a ring of LED’s softly glow to communicate the devices state and also provide a path light triggered by your presence. No more stepping on Lego pieces after tucking in the children. 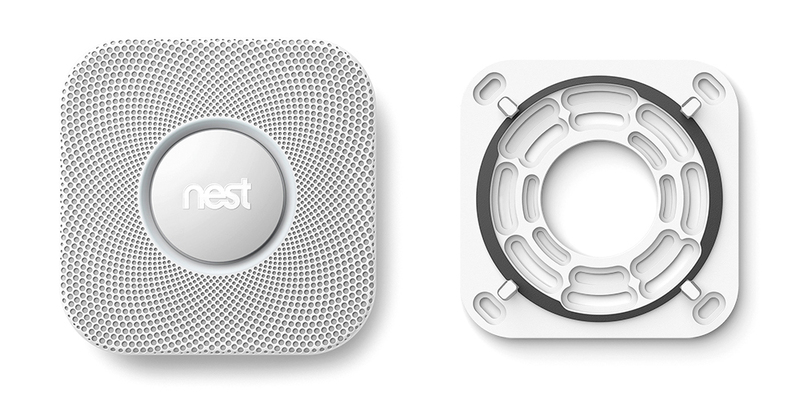 The Nest Protect was designed with the same care and thought as the thermostat to provide daily service and peace of mind. Hunter Douglas is the world leader in fashion window coverings. Their products control light, conserve energy and beautify homes. As a premium brand Hunter Douglas is leveraging Industrial Design to solidify their position as an innovation and technology leader. The Powerview system is the provocative yet refined hardware system powering their automation strategy. Duette is Hunter Douglas’ flagship product. Bould Design was entrusted to re-design all of the hardware elements and touch points. This refresh brought a new level of refinement to the product line and helped to ensure Duette maintains a leadership position within this important category. A smart home requires smart Wi-Fi in order to work. 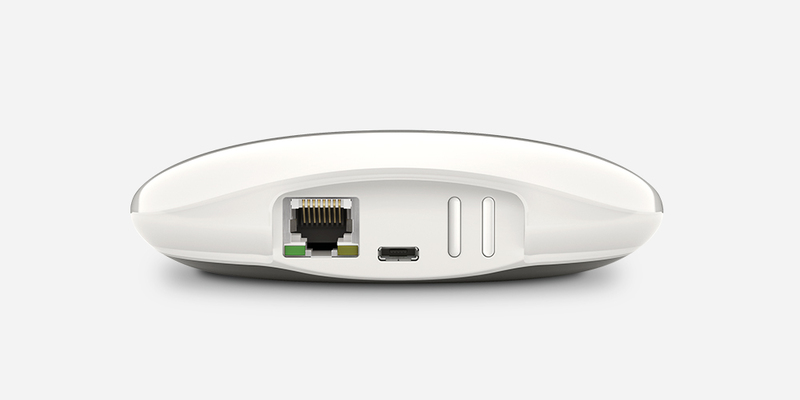 Eero’s vision is that you can do everything at once and easily share your network with guests. 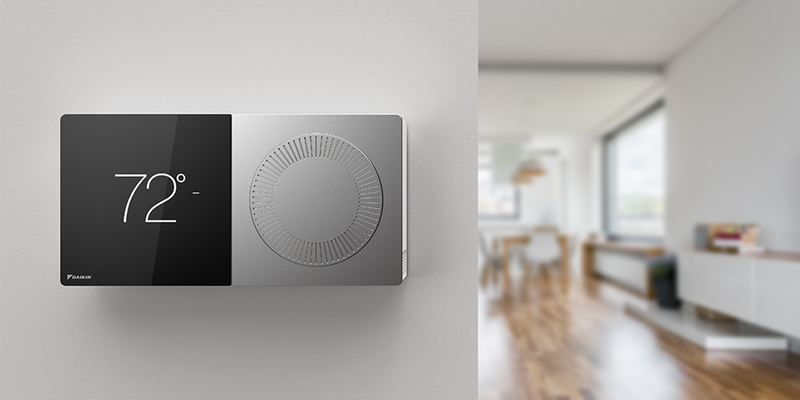 The eero system was designed to reliably, synchronously handle web surfing, multiple video and audio streams along with connected devices. The elegant, low-key Industrial Design supports a product that wants to be out in the open in the middle of the data flow. Rylo is a small 360° camera that makes it easy to capture, edit and share cinematic video. Simply record and edit afterwards. Rylo’s advanced image stabilization and seamless stitching ensure you always capture incredible video. Wrapped in a beautiful CNC aluminum skin, and with simple, intuitive touch points, Rylo’s Industrial Design is a reflection of the sophisticated technology that lies within. Shooting, editing and sharing video has never been simpler or better looking. 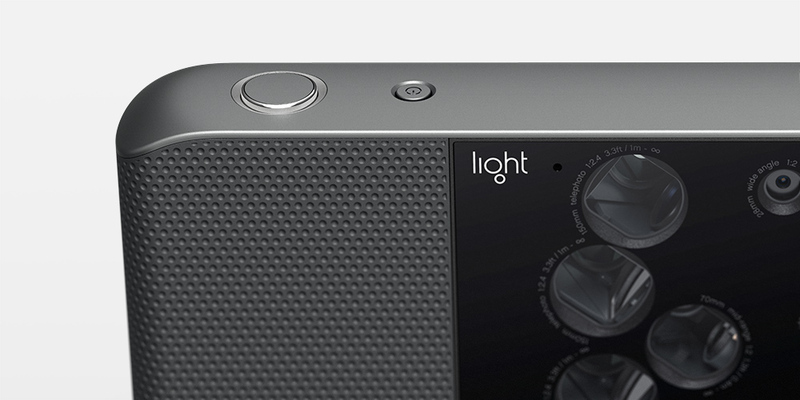 The Light L16 is the world's first multi-aperture computational camera. It uses breakthrough optics design with the most advanced imaging engine ever created to give you the control of a DSLR with the convenience of a smartphone. The Industrial Design elegantly integrates the technology in a highly functional form factor that is all camera. The studio engaged in a close collaboration with Light’s engineering and their manufacturing partners to ensure the promise of the design is realized in the manufactured product. A fundamental transformation is taking place in the payments industry. 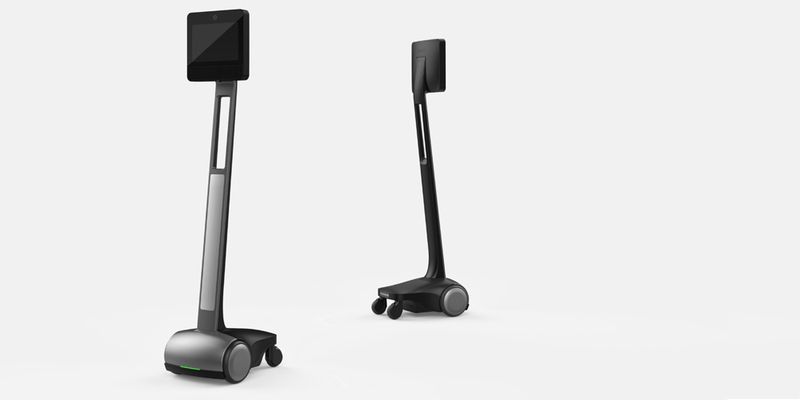 To address the need for better security, convenience and customization, Poynt has completely re-thought the POS terminal. The Poynt and Poynt 5 Smart Terminals incorporate the latest payment and security technology in beautiful, yet highly pragmatic form factors. The elegant, integrated designs speed the payment process. 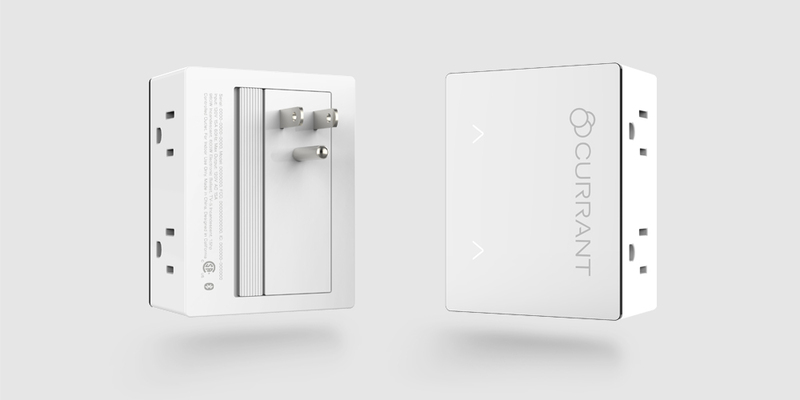 The Currant Smart Outlet is the first AI-powered smart outlet designed to help people take control of their homes and their energy bills. Featuring two independently controlled outlets, a unique reversible plug, and voice control through Amazon Alexa and Google Home, the Smart Outlet was designed to work for any home, room, or situation. The Industrial Design is sleek and minimal and a beautifully reflective front surface allows the Smart Outlet to blend seamlessly into any home. With the video sharing and social media wind at its back, GoPro has become the POV camera of choice. They were ready to take their Industrial Design to the next level and reached out to Bould Design. We developed an Industrial Design language based on rugged simplicity that has become synonymous with the GoPro brand. Our contributions span the Hero3, Hero4 and Hero5 product lines as well as multiple accessories such as the 3-way selfie stick. The Carbon M1 is amongst the most sophisticated 3D printers ever developed. We wrapped the M1 technology in a deceptively simple form factor that supports the printing process and stages the theater of a part emerging from a liquid pool of resin. A halo of LED lights illuminates the build platform from above while down below a foot sensor in the base activates hands-free opening and closing of the rotating circular window. The Arable Mark is the is the eyes and ears of the Arable Platform, a system that helps farmers make better decisions by collecting and analyzing agricultural data. The Mark makes it easy to monitor crop growth and field weather while spotting anomalies and trends across fields. The Mark Industrial Design integrates a multitude of sensors and a photovoltaic array into a streamlined, easy to transport and install package. Suitable Technologies is changing how we work and live from a distance. The Beam Smart Presence System Industrial Design has brought their technology to homes and offices all over the world. The Beam's sophisticated character and confident stance empower a closer, more human connection. Google Robotics wanted to explore manufacturing robots that could be programmed by hand and use deep learning to constantly improve their capabilities. We partnered with their engineering team to help develop the R3. Rugged, powerful and graceful at the same time. Simple Matters wants to free you from your phone but keep you in touch. Ditto is a discrete wearable that fits comfortably under a garment and gently pulses when your phone rings or if you leave it somewhere. Keep your phone in your purse, lose the bulk and never miss a call. 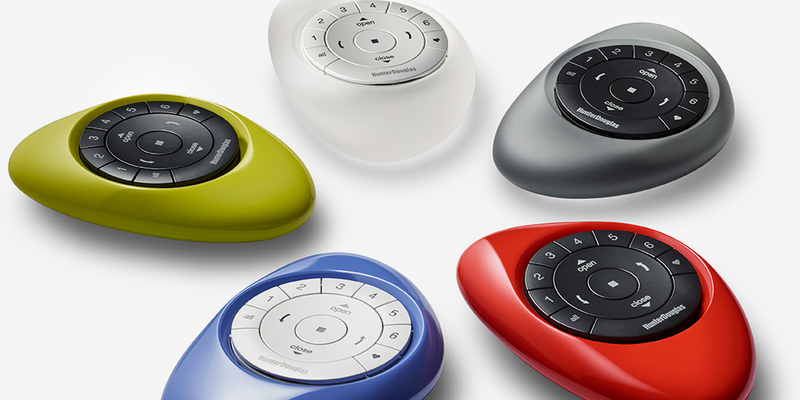 The Logitech R800 Presenter integrates everything you want in a presentation controller. Laser pointer, slide advance, start, stop and timer are all within an easy thumbs reach. The sculpted, unapologetically ergonomic form factor is used all over the world to make taking the stage just a little easier. Bould Design helped tiny streaming music start-up Slim Devices break into the AV cabinets of the United States. Logitech acquired them and took their easy to use audio products global. Bould Design supported this expansion and helped Logitech with one or two other projects as well. The Da Vinci Xi is a state of the art robotic surgery system. Bould Design supported Intuitive Surgical’s development process on multiple fronts- industrial design, design for manufacturing, materials and processes. Nambé is an American tabletop brand based in Santa Fe, New Mexico. Between 1995 and 2005, Bould Design produced over forty tabletop designs for Nambé including the inimitable Twist cocktail shaker. 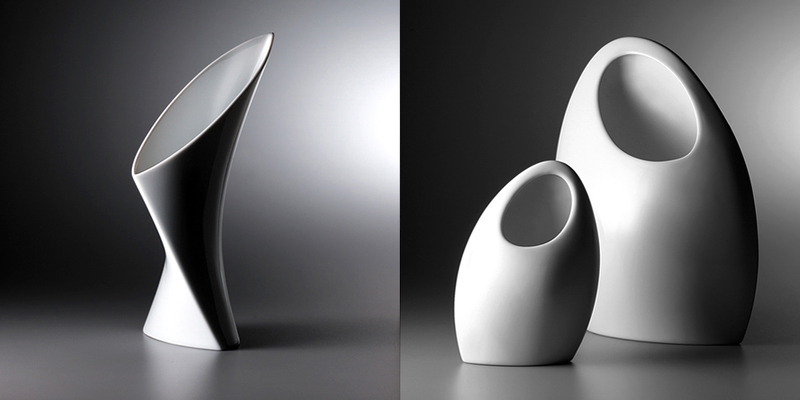 The teardrop form factor with spiraling helical surfaces quickly became one of Nambé’s best selling pieces. The shaker has an integral strainer and an o-ring fitted lid that effects a perfect seal. Once chilled, the Nambé metal pulls the heat from any libation contained therein. Form and function.